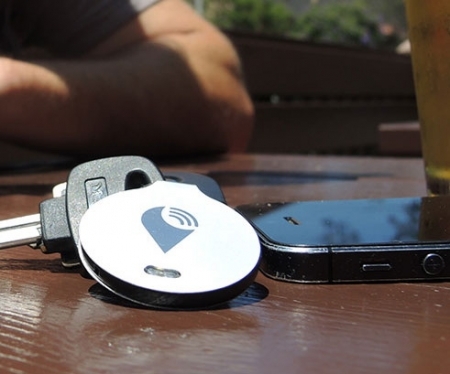 The TrackR Bravo is a small app-assisted device that helps you quickly find the things you have misplaced. Tired of losing your keys, wallet, or phone? 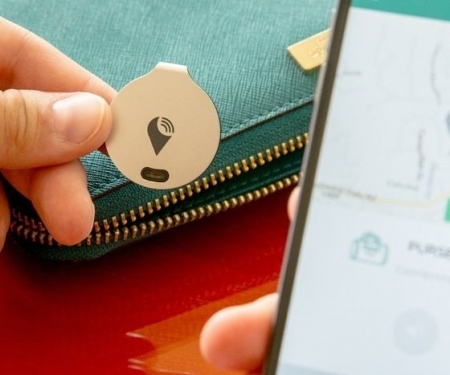 Make misplacing your belongings a thing of the past with TrackR bravo! Attach the coin-sized TrackR bravo to any item - then use the TrackR app to locate it in seconds. 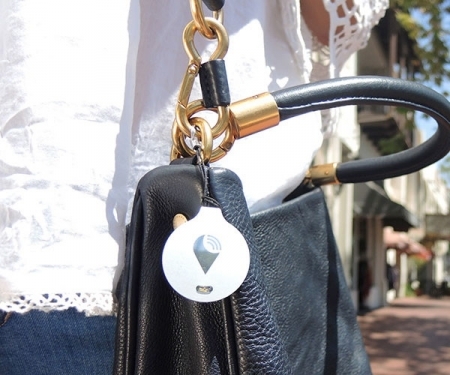 Quickly ring a missing wallet around the home or press the button on the TrackR to ring your phone on silent mode. TrackR's Crowd GPS Network enables you to even recover lost or stolen items on a map with GPS updates when another user walks by your missing item.